Dukes Cottages lie within the Backworth Conservation Area. Built around 1820 by the Duke of Northumberland to house farm workers, they were restored in 1993 by the Tyne and Wear Historic Building Trust as being of special historical and architectural interest. The present owners have recently completed major upgrades and now offer holiday accommodation of the highest quality. In addition, living next door the owners can offer that personal touch ensuring your visit is trouble free. Situated 5 miles north of the Tyne Tunnel adjacent to the A19 they are located perfectly to discover the delights of the North East of England. 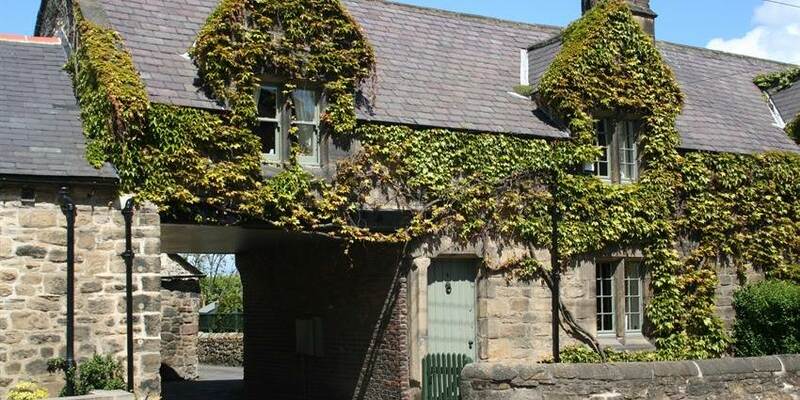 No 3 Dukes Cottages is a beautiful Grade II listed building. 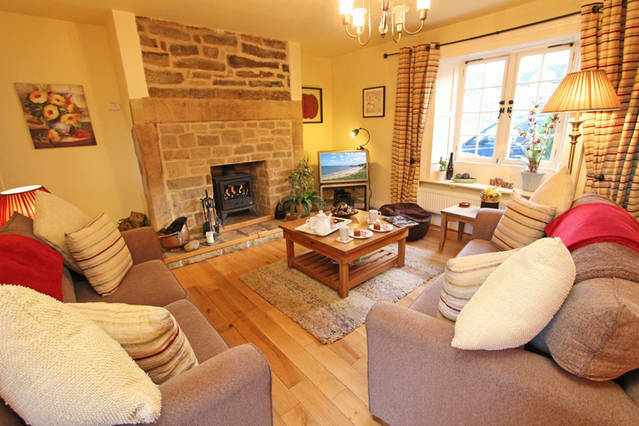 This cosy three bedroom cottage is full of character and charm and offers guests a real home from home. No 4 Dukes Cottages is a beautifully renovated Grade II listed cottage and provides accommodation for up to six people in three bedrooms. Outside the child-secure garden consists of a lawn and paved areas with bbq facilities and garden furniture. Cottage No 3 is similar but has the advantage of separate dining and garden rooms and has a large lawn area ideal for children. Both cottages now have a Wi-Fi connection. A 2-minute walk up the road is Sycamore Cottage which is perfect for larger family groups in that it comfortably sleeps 9. 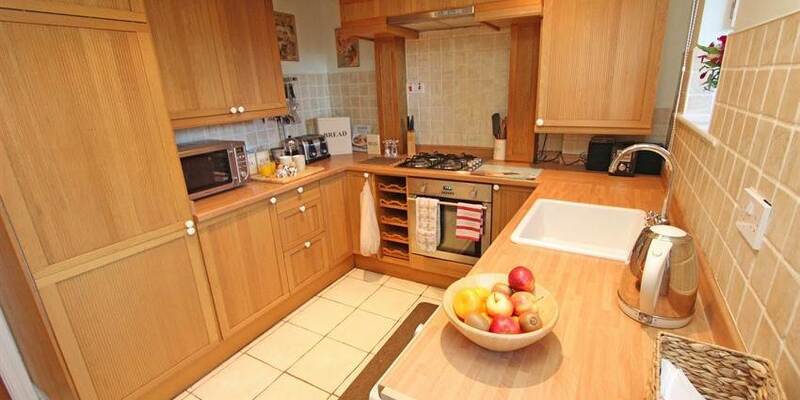 The kitchen comes with all mod cons and the dining room is spacious. There is a large lounge and also a smaller reception room. Upstairs all the bedrooms are beautifully furnished. The main bedroom is en-suite and has a four poster bed as well as nice views.